Within the world of digital marketing there are many strategies which can be used to influence people to buy from a certain business or individual. Anyone who opts to put together digital marketing campaign could look to promotional marketing, email marketing and costal media marketing, as well as content marketing which is proving to be highly successful right now. A content marketing agency is something of an enigma to many and unlike with the other forms of marketing they don’t really understand what it is that they do. To help you understand this marketing practice a little better, here is a quick run down of what to expect from a content marketing agency. This definition provided by the Content Marketing Institute manages to give a clear indication of what a content marketing team will do, whilst at the same time managing to confuse us a little more. To put a finer point on this, here are some of the services that a content marketing team can do for you and your business. As you can see these guys are experts at many different forms of content and they can provide you with high quality content of your choosing. The real talent that the content marketeers have however does not lie in their ability to produce content, but rather to use their content to boost your business and help you to attract more popularity, more leads, more sales and boost your brand image. 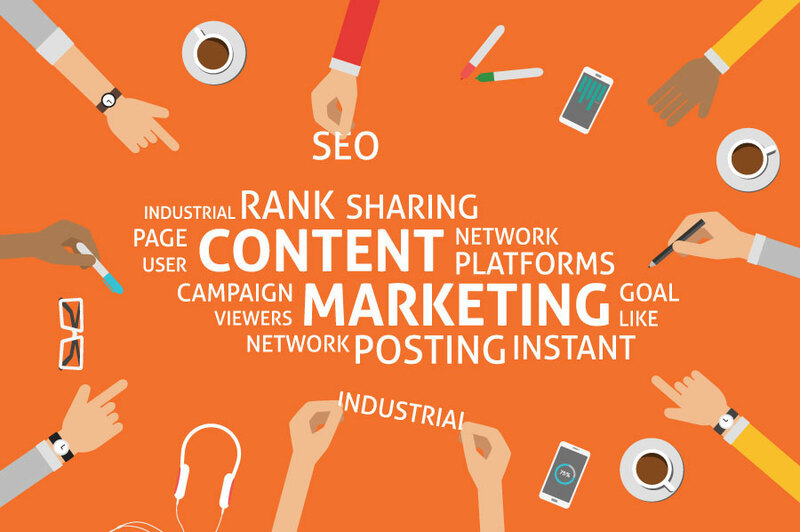 Content marketers are very intelligent when it comes to writing SEO content, to promote your business on social media, they can keep your customers and engaged and they can help customers to find your products and services. If you are currently poring through various forms of digital marketing trying to find the one that will suit you best then it is important to know that content marketing can work in perfect harmony with any other marketing strategy that you may be thinking about. Every type of marketing action has, at its root great quality content and that is why you should hire the experts who can provide you with that awesome content. In a nutshell content marketing is exactly what it says on the tin, they are teams of inspirational and intelligent men and women who create content for the sole purpose of using it for marketing. A greta digital marketing campaign should involve different methods to marketing and each different type of combination that you think of, should most certainly involve content marketing, the root of it all.